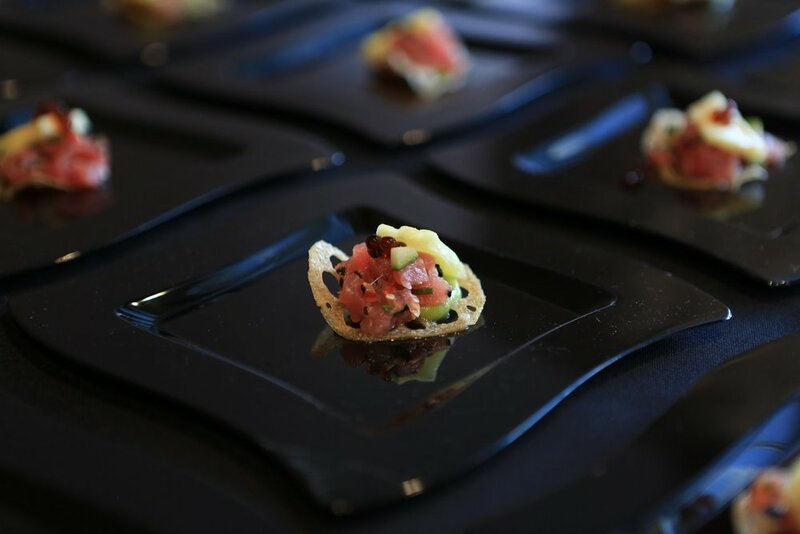 Savor Pittsburgh will be held on Thursday, September 27th at The Peterson Event Center where the city’s best restaurants will be serving up their best dishes. They will be competing for “Dish of the Year” while raising funds for Magee-Women’s Research Institute and Foundation. Magee-Women’s Research Institute and Foundation are known for its research in prenatal and postnatal women’s health. Symptoms like Preeclampsia and Gestational Diabetes are being researched locally in Oakland. Doctors study women who come to Magee during all stages of pregnancy. The hope is that through this testing the doctors can trace genetics and beginnings of the symptoms in order to stop them before they start. Participating Restaurants include Nemacolin Woodlands Resort, Red, the Steakhouse, Senti, Fl. 2, The LeMont, Monterrey Bay Fish Grotto, or, The Whale and Merchant Oyster Co. A panel of judges will award "Dish of the Year”, People's Choice, Best Appetizer, Best Entree and Best Dessert. Judges include Rick Sebak and Chris Fennimore of WQED, Celina Pompeani of KDKA-TV and Pittsburgh Penguins, Jessica Merchant of How Sweet Eats, Gretchen McKay of Pittsburgh Post-Gazette and Melissa Rayworth of NEXT Pittsburgh. Tickets for Savor Pittsburgh are $150 for VIP and $75 for General Admission. VIP guests will be the first, at 5:30PM, to sample food and cocktails from over 25 different restaurants, auction items and entertainment. General admission begins at 6:30. Entertainment for Savor Pittsburgh is the amazing sounds of Jeff Jimerson & Airborne. For more information and to purchase tickets visit www.savorpgh.com. www.savorpgh.com.